Our great white neighbor to the north otherwise known as Canada is a vast land of postcard scenery, outdoor adventure and hospitable people. From coast to coast there’s plenty to see and do. For such a large country it might not have the largest cities, or many of them, but between cities like Toronto, Vancouver, Calgary and Montreal there’s a big world to explore. 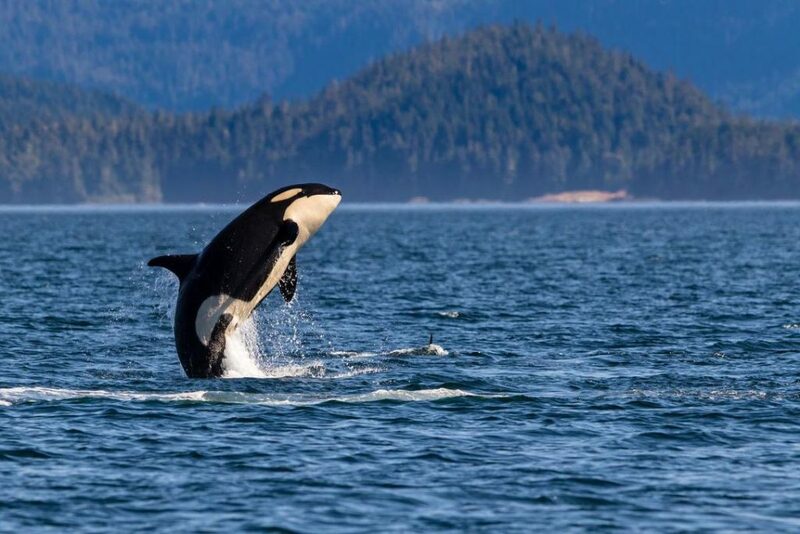 Known for it’s mountains, hiking, fishing, whale watching and adventure, BC is an outdoor enthusiasts dream come true. From Vancouver Island or Salt Spring Island to Whistler, Haida Gwaii and the Okanagan, there’s plenty to see and do all year long. 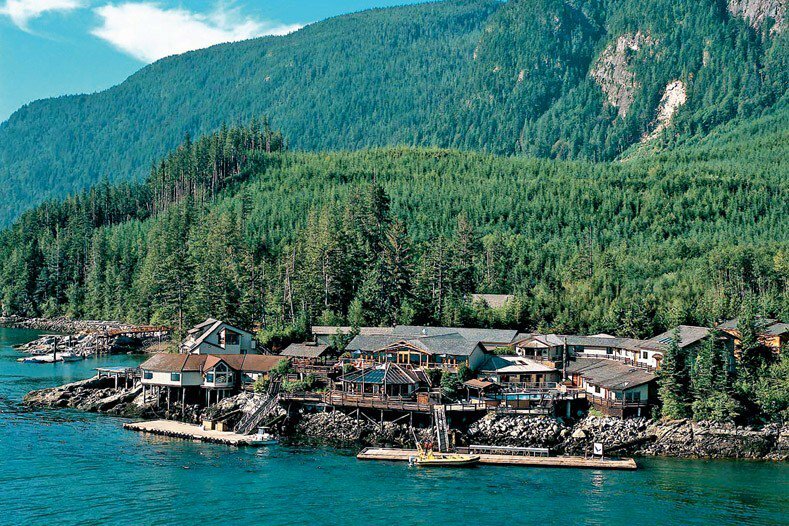 There’s also an abundance of fly-in lodges like Nimmo Bay Wilderness Resort for those that want are all in. Tofino (and Ucluelet) are on the west coast of Vancouver Island and a bit out of the way, but that just lends to it’s unspoiled beauty and uniqueness. The Pacific Rim national park (between Tofino and Ucluelet) is a pacific northwest rainforest that must be experienced, as words and photos simply don’t do it justice. The area is also home to some great hiking trails, beaches, fishing and Canada’s best surfing. 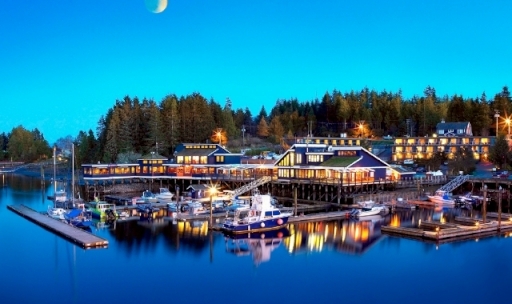 When visiting this neck of the woods you want to choose a downtown Tofino accommodation with a view to make the most of your trip. 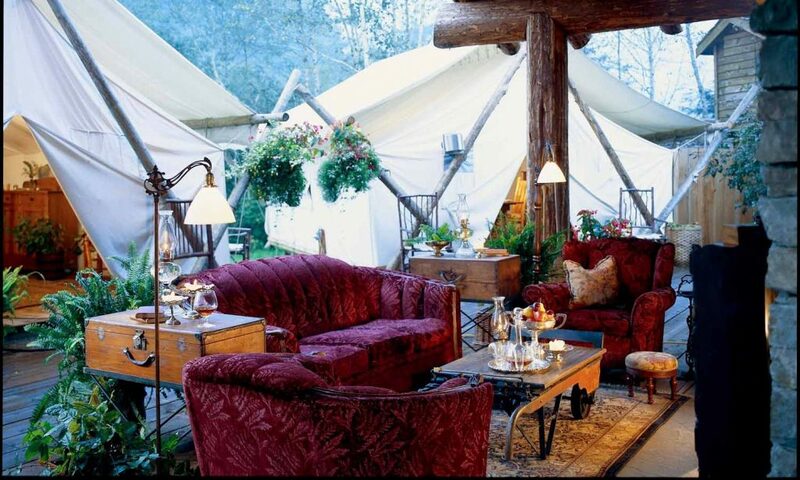 For something more luxurious (but really expensive) you might try the Clayoquot Wilderness Resort, which looks amazing in itself. The Sonora Resort in Campbell River is another great getaway, especially if you’re a fan of fishing. After taking the ferry from the mainland, it’s a couple hours drive up the scenic coast. 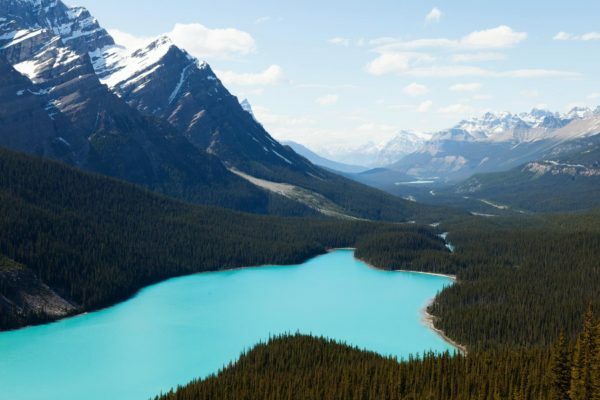 Calgary and Edmonton are the main cities in Alberta, which both sit on the doorstep of the Rockies, a large mountain range with abundant scenery, lakes and amazing destinations to visit. 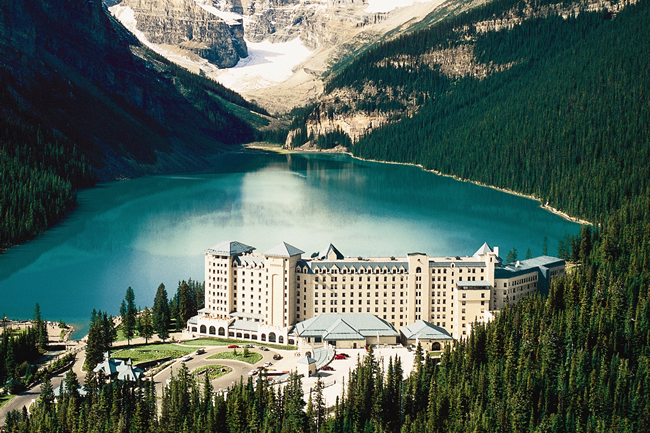 The Fairmont Chateau Lake Louise is a popular destination for visitors from around the world due to it’s truly postcard like scenery to be found. 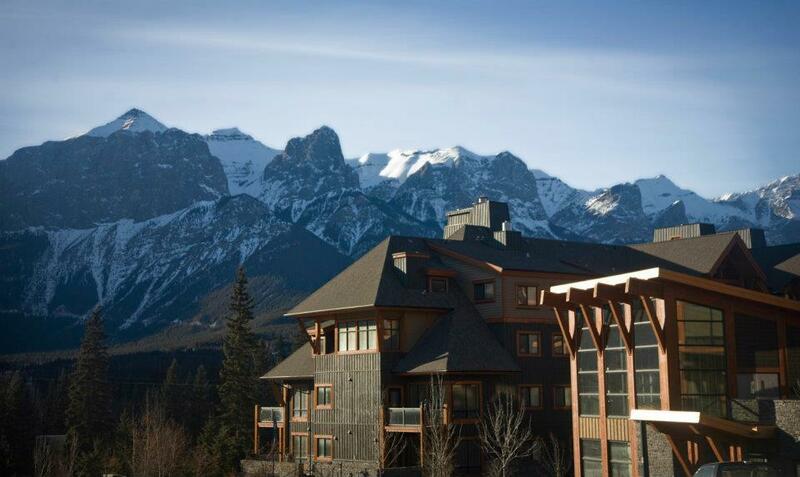 The Solara Resort in Canmore Alberta offers majestic and sweeping views of the mountains that are not commonly found, all in a rugged mountain retreat. This is lake country. Over 250,000 of them. 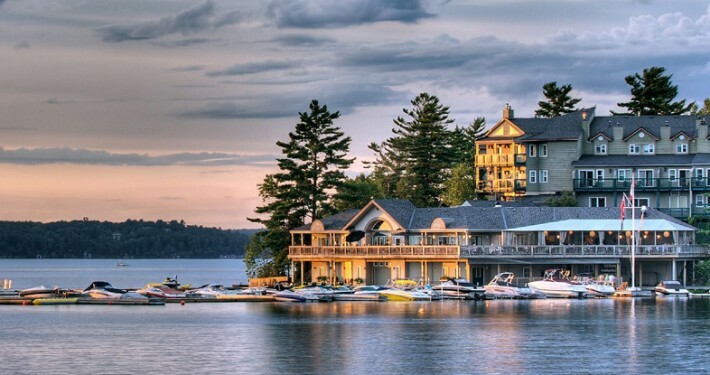 Actually, locals prefer to call it cottage country, which makes no difference to us. When you get beyond the cities of Toronto, Mississauga and others, all sitting on the edge of (you guessed it) a lake. There’s a lot of options in Ontario, and we would love to name them all, but we short listed a select few to consider. The Taboo Resort is one of those places that offers a tranquil setting where you can simply relax and recharge while sitting by the lake. 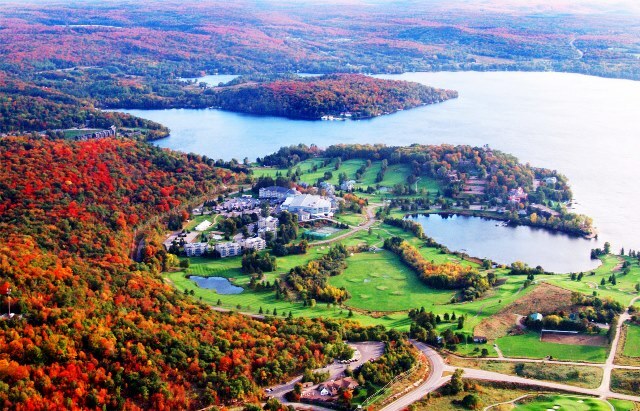 A visit to the Deerhurst Resort is a magical trip during the fall with the change of seasons and picturesque views of the nearby lake. Did you know that Canada is one of the few places that some own an island? 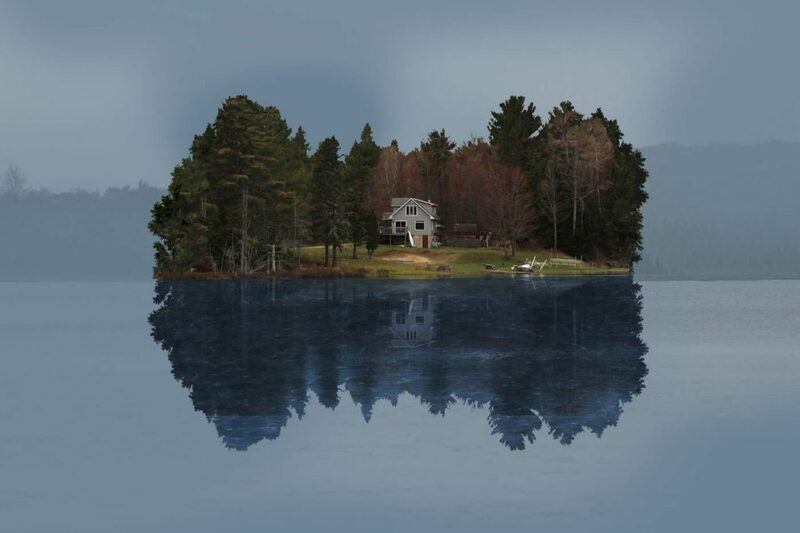 It might be in a lake (probably in Ontario) but still, your own island. Sure, most of us would like white sand beaches in the Caribbean, and if you don’t mind paying 10x more, go for it. It’s also much more travel for most to get back to your oasis. If you live in the northeast, an island in Ontario is much more accessible. A couple million would probably get you a few acres, where the same amount in the Caribbean might get you a sandbar. Canada is also home to some good skiing too, especially on the west coast, be sure to check our ski guide for more insight. Also see our BC guide for even more ideas for a getaway. This doesn’t conclude the adventure, as we’ll add other provinces in the future, so check back for updates.